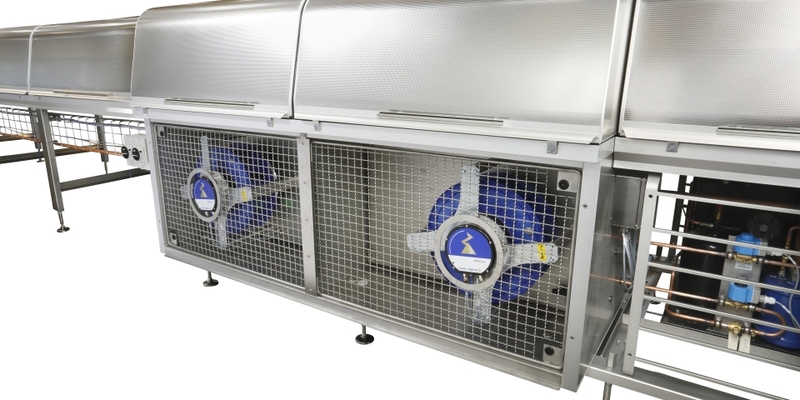 The Nielsen Cooling Tunnel Sanitary Design is developed and designed for use in production areas and industries, with very high requirements concerning equipment design in order to ensure the highest possible degree of hygiene. 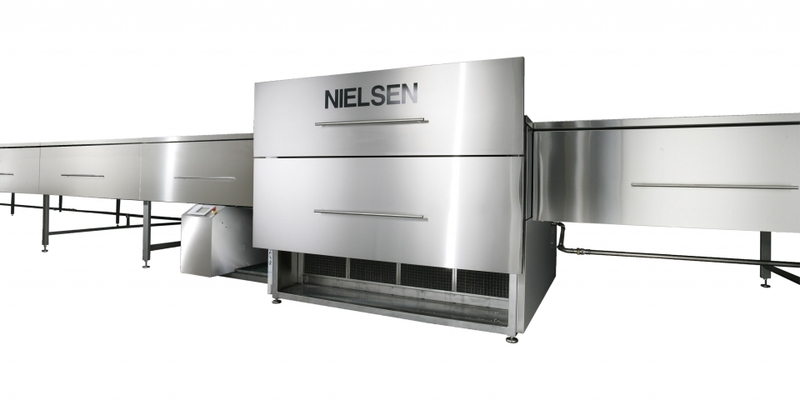 This Nielsen Cooling Tunnel Masterclass combines consistency and flexibilty to ensure the highest standard pf quality across a wide range of products. 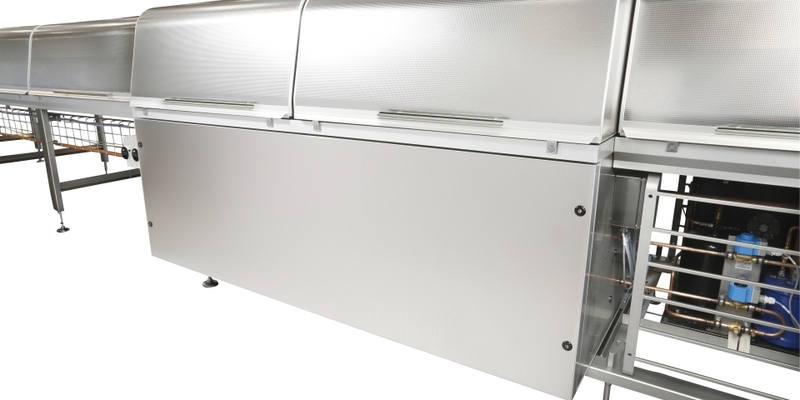 State-of-the-art design and engineering ensure unbeatable performance, excellence and reliability. 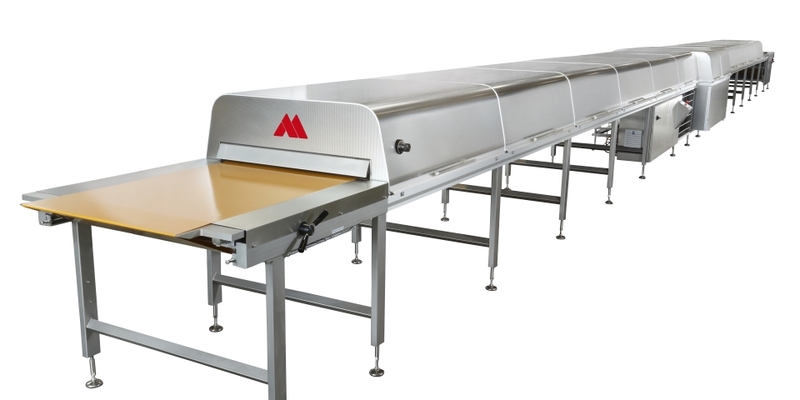 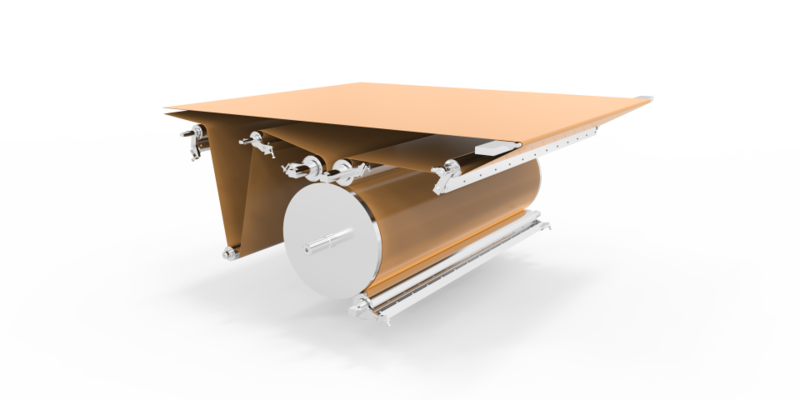 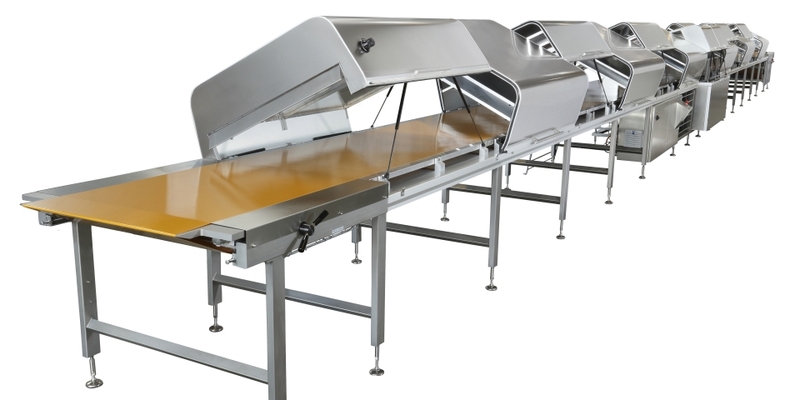 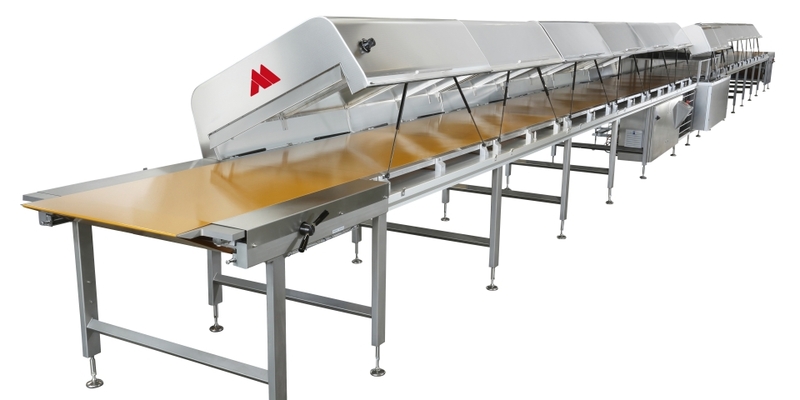 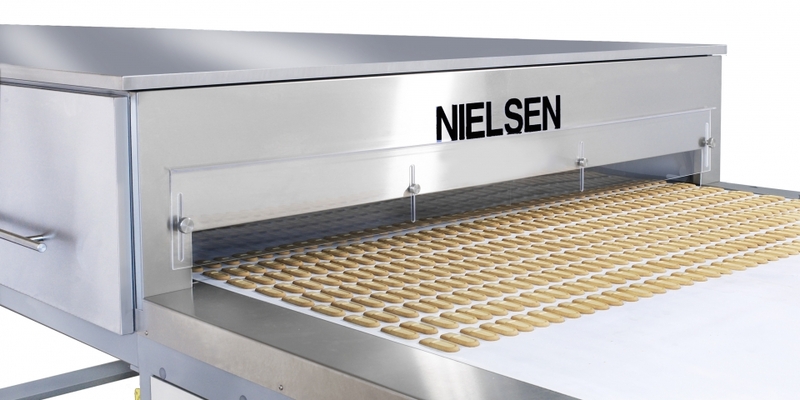 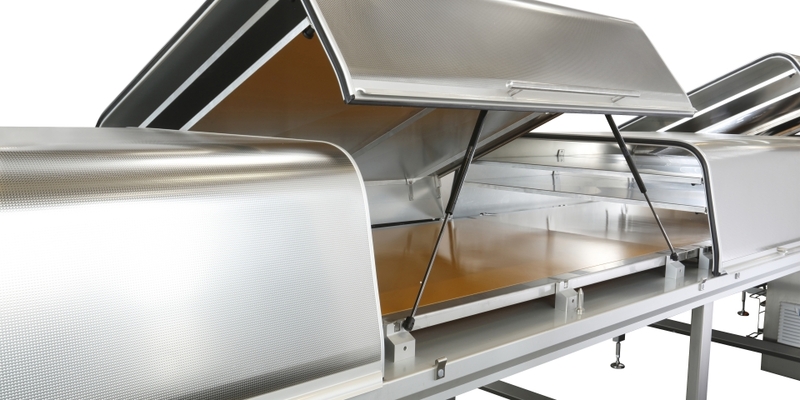 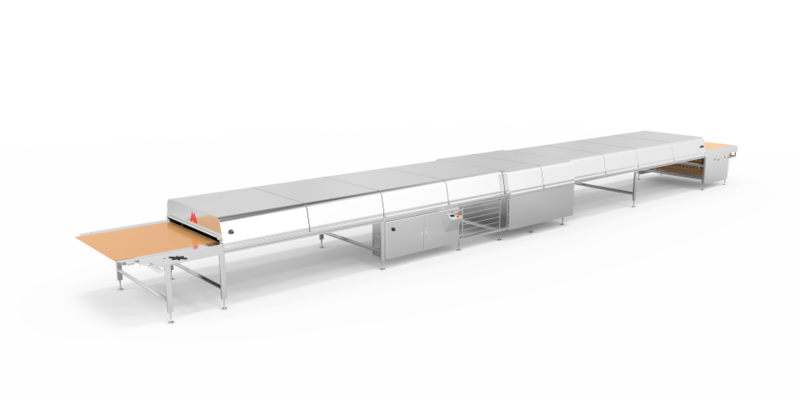 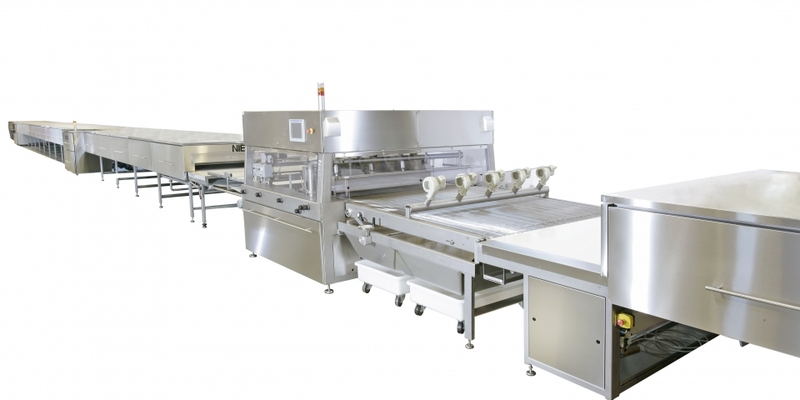 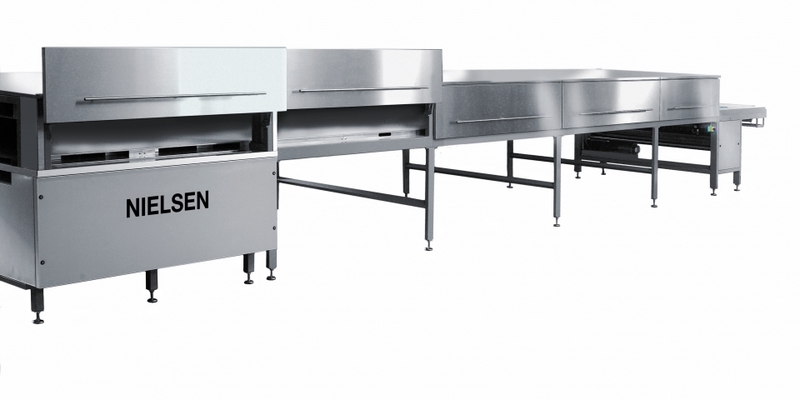 The Nielsen Cooling Tunnel XXL combines consistency and flexibility to ensure the highest standard of quality across a wide range of products. 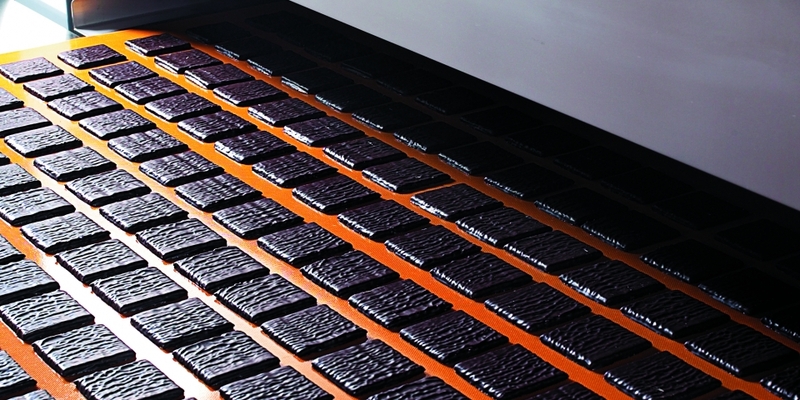 State-of-the-art design and engineering ensure unbeatable performance, excellence and reliability.